An interesting nominee was Kent. 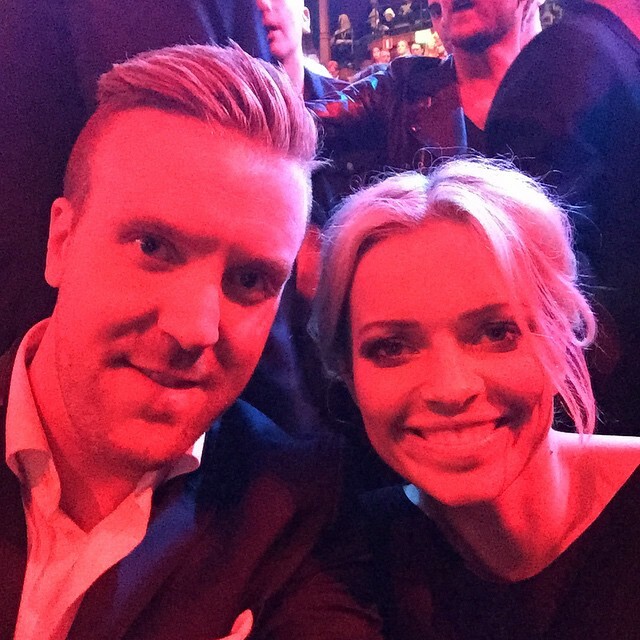 The Swedish rock band was nominated for its latest album “Tigerdrottningen” – for which Petra provided backing vocals on four tracks – in the categories Årets Album and Årets Rock, with band member/songwriter Joakim Berg also nominated for Årets Textförfattare. Kent won for Årets Rock and Joakim was awarded Årets Textförfattare (songwriter of the year)! For a list of nominees and winners, see grammis.se. The ceremony can be watched here. Happy birthday to Petra Marklund! Our favourite singer turned 30 today! Happy birthday to Petra! Since I have not been able to recap Allsång På Skansen (which ended a month ago already! ), I’m using this opportunity to tell all about Petra’s highlights of this year so far. Let’s start with January. This month already marked the first (and last) release of this year, “Cecilia”. The song was released exclusively via Spotify and was sung by a variety of other singers as well, as promo for Linnea Henriksson’s new album that featured the track. On 30 April, Kent released their latest album, “Tigerdrottningen”, which features backing vocals by Petra on four tracks. The album does not feature a duet, though. Petra also performed at multiple events throughout the year. A selection of performances. And of course this summer’s absolute highlight: Allsång På Skansen! Season 29 of Sweden’s favourite sing-along show, a series of eight shows broadcast on Tuesdays. We think Petra did very well as a show host. Naturally, she looked a bit nervous at first, but she seemed to find her way and had fun when interacting with the artists. In the first episode, James Blunt performed his new single and he and Petra had a nice chat on stage. Fun fact: in the sixth episode, Alcazar opened the show with their new bombastic single “Good Lovin”. This song was produced by Jonas von der Burg and written by Jonas, Anoo Bhagavan, Niclas von der Burg and Therese Grankvist. This year’s Eurovision Song Contest winner Conchita Wurst was also a special guest in this episode. I enjoyed Allsång På Skansen. It seems to have been a great experience for Petra. In fact, for the first time she had another role on stage: the role of the host, rather than being the artist. And she did very well, especially because she did this for the first time.